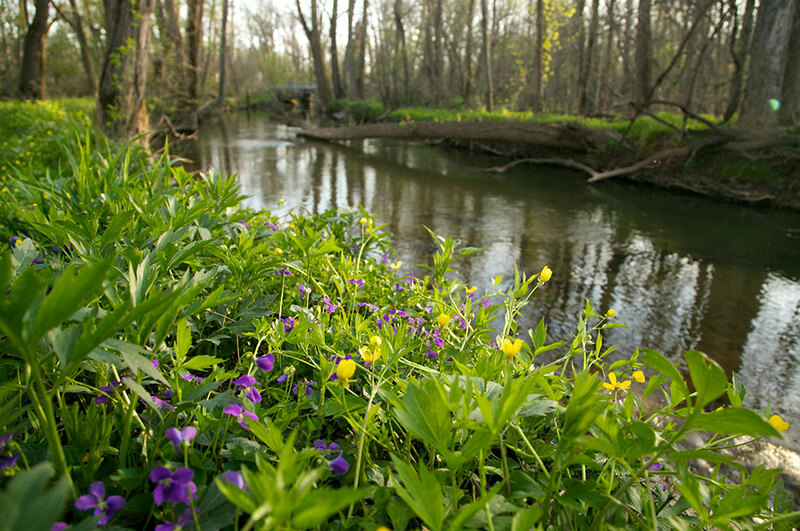 When Shirley Heinze Land Trust earned accreditation from the Land Trust Accreditation Commission in February 2017, it marked a milestone in a 26-year relationship that has seen a small land trust in northwestern Indiana evolve into an organization with a national reputation for competence and integrity. Ten years after our founding in 1981, the Board of Trustees of Shirley Heinze Environmental Fund (as we were originally called) made the decision to become a full-fledged land trust. At the time, we were an all-volunteer organization with only about 50 acres of protected land. Those wise heads knew that we would need the kind of advice and assistance that only the Land Trust Alliance could provide. We joined as a member in 1991. Over the years, as our land trust grew, we came to rely on the Alliance for support in many ways. In 2000, we received a grant that funded a consultant/facilitator who helped us develop our first strategic plan. We adopted the 2004 Land Trust Standards & Practices, and we adhered to the newer version of that landmark document earlier this year. In 2008, we received a conservation planning grant that helped us grow our largest preserve and lay the groundwork for a new era of partnership and planning in our region. The seminars and training opportunities at Rallies [Rally: The National Land Conservation Conference] have helped equip us to fulfill our mission by offering practical information and a broad network of friends and colleagues in the land trust community. The leadership training through the Alliance’s Excellence Program has strengthened the bond between board and staff and helped us advance certain initiatives within our strategic plan. Terrafirma coverage has given us the peace of mind that comes with knowing that we are well positioned to defend our easements and land holdings. The intense self-examination required by the accreditation application process led us to strengthen and formalize our procedures. We are convinced that our policies and practices for protection and stewardship of natural land are sound and will stand the test of time. With the Alliance as our ally, we look forward with confidence to a strong future for our organization and for land conservation in northwestern Indiana. Kristopher Krouse is executive director of the Shirley Heinze Land Trust, an accredited land trust in northwestern Indiana.